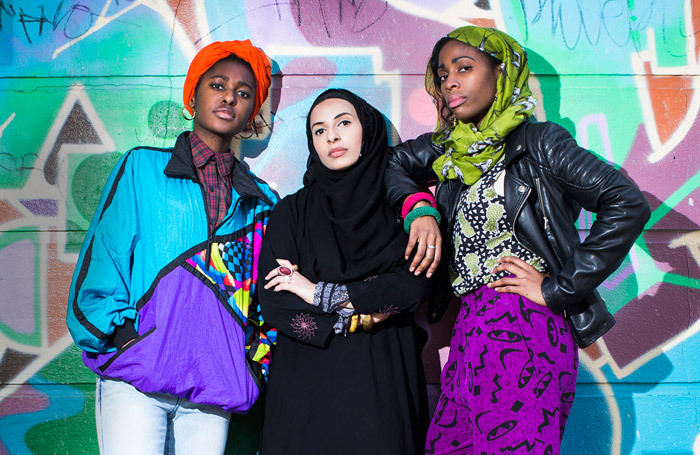 National Youth Theatre actors have complained of censorship after a production about radicalisation in schools was cancelled less than two weeks before it was due to open. The site-specific play, Homegrown, was due to be staged at UCL Academy in north London from August 12 to 29, but NYT confirmed earlier this week the show would not go ahead. However, a number of young actors who were due to star in the show took to social media to voice their frustration. Homegrown was originally to be staged  at the Raine’s Foundation Upper School in Bethnal Green, but the venue was changed in mid-July amid fears it was “insensitive”. The cancellation of Homegrown altogether follows a year in which censorship in the arts has drawn heightened attention. A show by Israeli company Incubator Theatre was cancelled at the Edinburgh Festival Fringe  in the face of escalating protests in August 2014, and the Barbican’s performance art installation Exhibit B closed under similar circumstances  in October. UCL Academy was not available for comment at the time of publication.